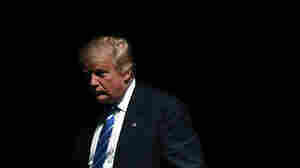 October 20, 2016  Sexual allegations against Donald Trump have come out in a torrent. Here is a list of who has accused Trump of what and when. 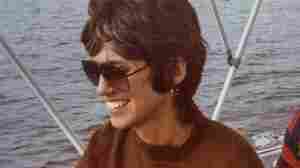 October 14, 2016  Jessica Leeds, who alleges Donald Trump groped her on an airplane three decades ago, tells NPR why she was compelled to tell her story. Trump has denied every detail of the encounter.